No, I don’t mean you should ask yourself whether or not it is technically possible for you to work in Japan (after jumping through a series of hoops of various sizes and filling in an array of forms), but rather I mean that you should stop and ask yourself, ‘is Japan right for me?’. 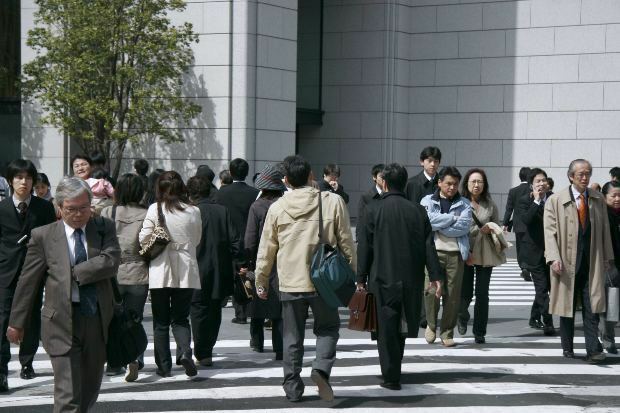 If you decided to walk down the long winding path towards employment in Japan, make no mistake there will be many obstacles and challenges along the way. It will not be an easy path, and to keep ones ‘eye on the prize’ may test your resolve on more than one occasion. Therefore supposing upon running this gauntlet and then after reaching your destination you find that the reality is not what you expected, well (apart from wasting vast amounts of time and money) the disappointment would be immense. “Can I work in Japan”? This entry was posted in Jamie Rhodes, Job Hunting and tagged applying to a Japanese company, Japan, Japan Job Advice, Japan Job Hunting, Japanese company, Jobs in Japan, salaryman life, shuukatsu, shuushoku katsudou, work, working in Japan on June 27, 2014 by Jamie Rhodes.